Join our Exclusive List of Eligible Singles. Select the membership level that best supports your journey to find love! 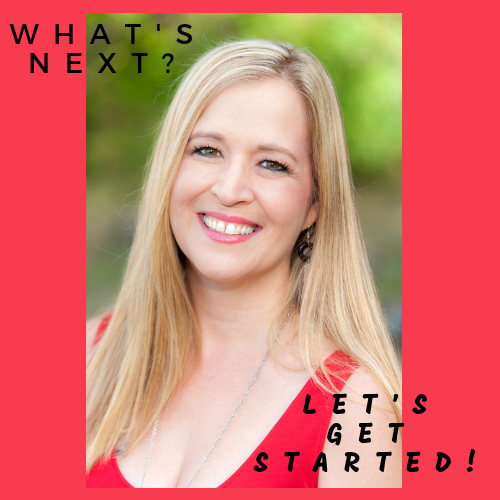 Welcome to Matchmaking by Jacqueline! Are you single? Have you been waiting around for love? Are you tired of dating people who aren’t as serious about finding love as you are? Let Discover Love Matches unique combination of dating via our membership and personalized matchmaking help lead you to the lasting love you have been looking for. We personally approve every member of our matchmaking agency, so we know that you are being matched with a person who is committed to finding their match and is a quality individual. At Discover Love Matches your privacy and security is our top concern. Only private matchmaking clients who meet our very high standards, and who are serious about finding love as you are, will know that you are using a matchmaking service. As an extended assurance that you are dating in a secure environment, only your first name is listed on your profile and members can only email you! Our agency gives you the option of multiple membership levels, so you get to decide how involved you are in your search for love. Regardless of which membership level you choose there is always the possibility of you finding love! With a Gold membership you have the chance of being matched with any of our quality singles from all matchmaking membership levels plus discover other Gold Members. You can increase your chances of being matched by moving up to the Silver level and participating in our Client Discovery Form, so our agency knows the best potential matches for you! Enjoy our VIP or Elite Matchmaking to develop your own dating action plan from a professional. Platinum and Executive Levels gives us the greatest opportunities to support your love journey, while finding you incredible match options. There are so many opportunities to meet eligible singles with Discover Love Matches! We are a personal matchmaking agency to support you in finding real love. Our program gives you a variety of membership options based on your level of involvement. We look forward to discovering eligible singles for you to meet or we will share your profile with our private matchmaking clients. Sign up to receive our Newsletters with updates and inspiration to support your Love Journey.